“Empowering fleets – today and tomorrow“. 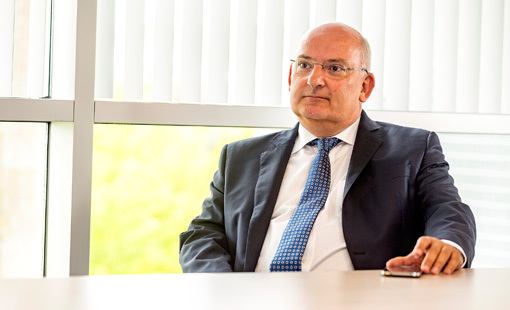 Didier Nulens, Global Sales, Services and Marketing Leader, Transics International. Looking at the Spanish telematics market, a considerable professionalization with increasing demand for advanced fleet management solutions has taken place. 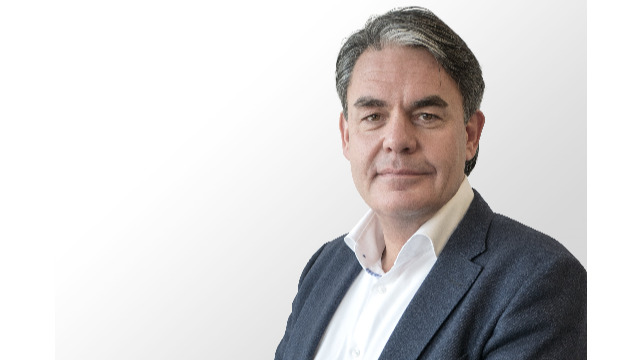 Mr. Nulens, what has changed since the first telematics solution entered the market and what do today’s fleet management solutions offer? 25 years ago, Transics started as a first mover providing fleet management solutions for commercial vehicles based on telematics technology. Much has changed since then. While former systems mainly allowed for optimized vehicle tracking, today’s modern fleet management solutions go way beyond. They are all about connecting vehicles and systems, providing relevant data, and making it accessible at any time and from anywhere. 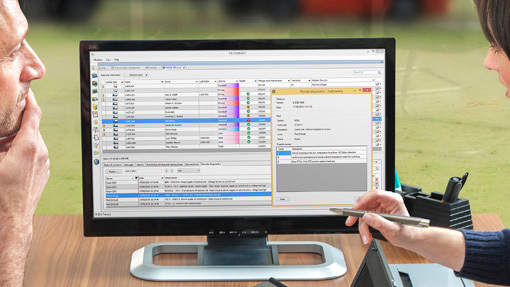 With the introduction of our trailer management solution TX-TRAILERGUARD in 2014, we laid the foundation for a connected and digitized business environment. For the first time ever, fleet owners are now able to receive real time information of truck, trailer, driver and cargo via one single screen in their back office facing the daily expectations of optimizing fuel and labor costs, compliance with rest and driving times and ECO-oriented driving behavior. 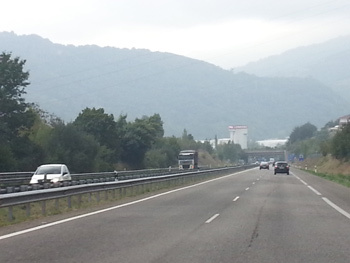 Having a look on the Spanish market: are there any specific needs of transport companies? In Spain the transport industry is faced with many challenges including declining transport prices, raising toll costs, the minimum salary in France and a high frequency of fuel thefts, often resulting in low margins. 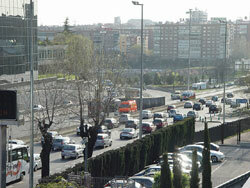 In addition the number of self-employed drivers in the Spanish transportation market is especially high. 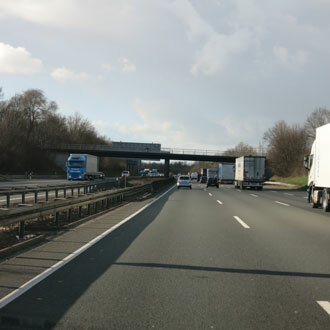 Many companies have their own trailers pulled by self-employed drivers and consequently trailers are frequently connected and disconnected. 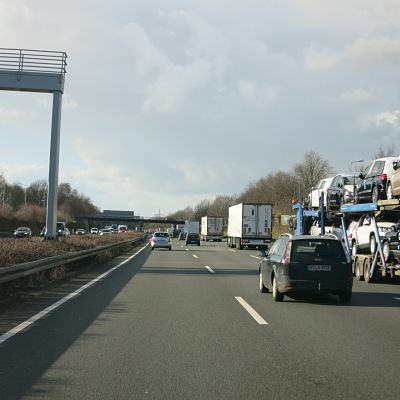 Therefore an optimized monitoring of trailers is of great importance. Today, we are able to offer solutions for both – truck and trailer- which provide the relevant information in real time and, consequently, valuable insights for transport companies. The efficiency of such solutions is obvious: Marcotran, a Spain-based international transport and logistics company, recently equipped their entire fleet of 1,000 trailers with Transics’ TX-TRAILERGUARD and WABCO’s Security Solutions for trailers. By upgrading their fleet with Transics’ TX-TRAILERGUARD, Marcotran now has a complete solution for all data on the performance of truck, driver, trailer and cargo in one portal. Additionally remote door locking functions can be integrated into the fleet management solution which is of great relevance especially for refrigerated and high value transport. Besides the improved security of cargo Transics’ solutions also help to optimize our processes and to reduce costs. 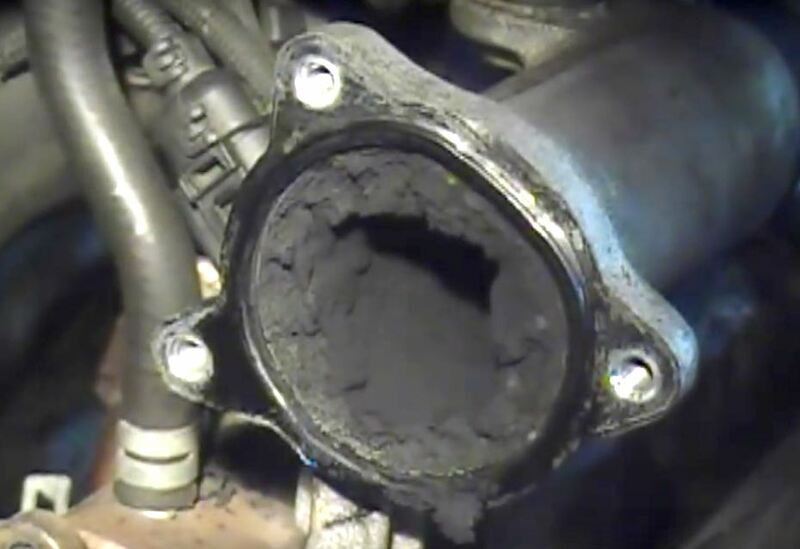 Among others Marcotran recorded significant fuel savings of approximately 10%. For transport companies also compliance is of great relevance. 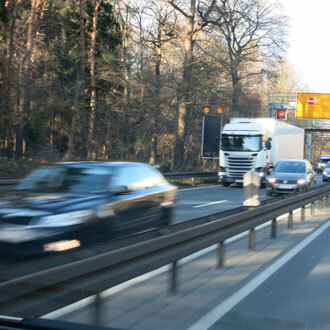 To what extent can fleet management solutions help them to manage compliance? Transport companies are always looking for effective measures to fulfill legislative and company internal guidelines as well as customer requirements. Being compliant even saves money in various ways. Thus, for example, using a document management solution like Transics’ TX-DOC which is integrated in back office applications enables real-time exchange of transport documents between driver and dispatcher. The two-way document transfer between back office and the driver guarantees smooth planning and administrative processes. On top, being compliant with regard to legal requirements is also simplified through Transics’ DigiTach Solutions which enable an integration of all tachograph data into the fleet management system – from driver authentication to data archiving. They also make it possible to avoid infractions on driving and resting times and meet the legal requirements of tacho card and mass memory read-outs. Additionally, with the help of OptiLock, the industry-first digital trailer doors lock integrated into fleet management solutions, legal requirements with regard to the safety of the cargo can also be met easier and more efficiently. Evidently, it is essential for companies to be compliant as fees for noncompliance can be very costly depending to the respective regulation. Today’s transport companies need to be more and more efficient. What are your recent developments and innovations helping them to increase efficiency? 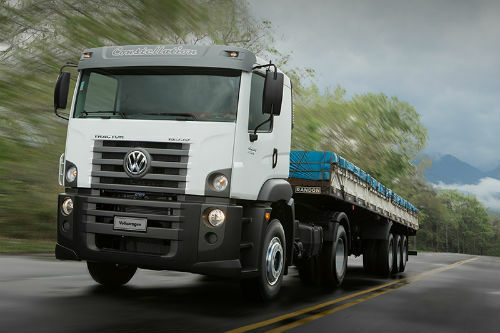 We always strive to offer solutions increasing efficiency and empowering fleets. 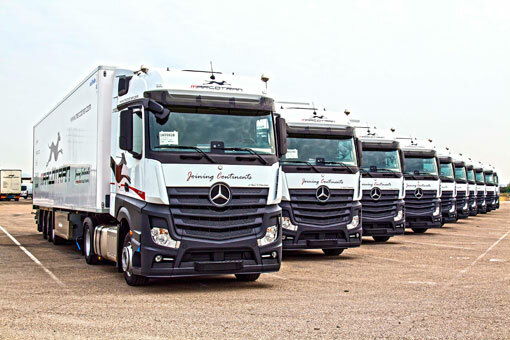 Transics connects trucks, trailers, cargo, drivers and fleet operators, gathering vital operating data generated inside and outside of vehicles. At IAA 2016 we showcased our Intelligent Fleet Platform. It is an advanced FMS aggregating security, supply chain and maintenance data to deliver fleet critical and actionable information to a single platform enabling fleets to improve operational efficiency. 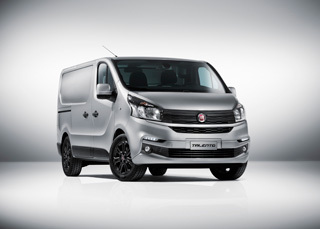 The Intelligent Fleet Platform comes with some innovative features. Amongst others, a Remote Diagnostics solution can be integrated. It remotely monitors the performance of systems in multi-brand fleets for fast failure detection and optimal service scheduling. 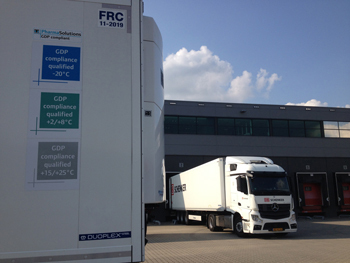 It is the first in Europe to offer fleet operators a remote diagnostics platform that supports multiple brands of commercial vehicles and integrate it within a fleet management system (FMS). In addition, due to the possibility to integrate OptiLock, fleets also benefit of a customized high-security solution which allows for remote locking and unlocking – making the cargo inside the trailer more secure. At the beginning we’ve talked about how the telematics market changed in the past. But what can we expect from the future? Telematics will not only gain importance in future, they will become standard. The potential is vast ranging from advanced collision avoidance to the simplified finding of parking spaces. In conjunction of the Internet of Things vehicles will communicate with each other as well as with the infrastructure. Due to increased connectivity, vehicles will become more and more intelligent, while the infrastructure and characteristics of road traffic will change and thus pave the way for automated driving. In reality, we are already on the road towards a connected, digitized world – an amazing world with huge potential and enormous impact on our all daily life. MOSOLF joins Egon Christ to manage AFG integration. 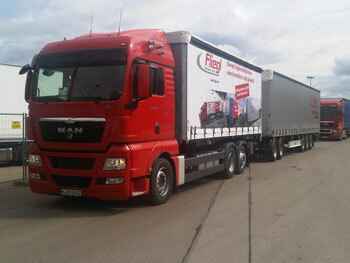 MOSOLF has acquired the German AFG for the logistics of its vehicles. 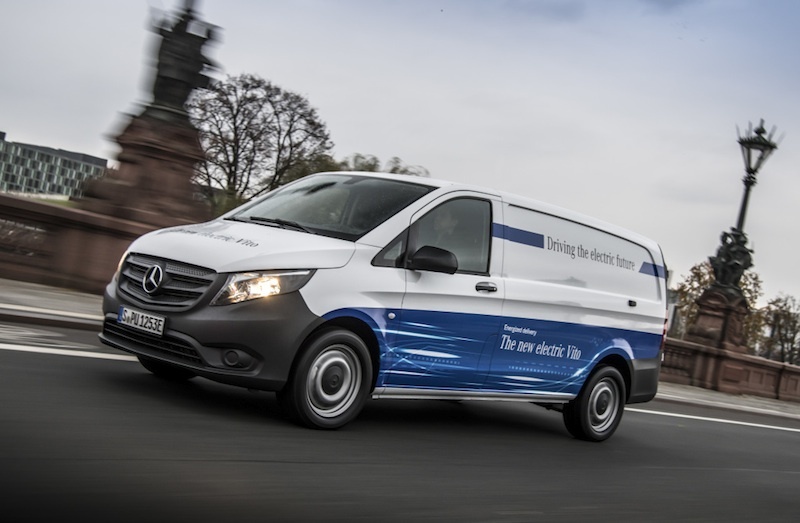 Electric vans from Mercedes-Benz Vans: eVito now available to order; ecosystem for the electrification of commercial fleets. 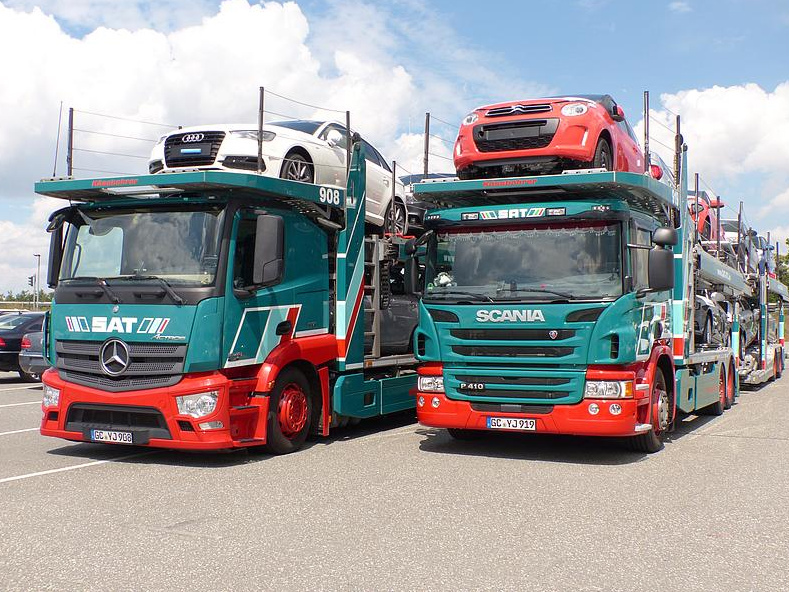 MOSOLF acquires SAT Sächsische Autotransport und Service GmbH. 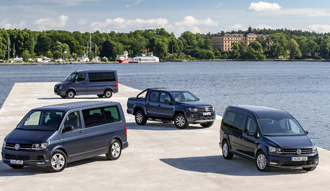 Commercial vehicle sales grew by 4,1% in the EU. Commission eyes fuel efficiency rules for trucks as road transport is set to grow. 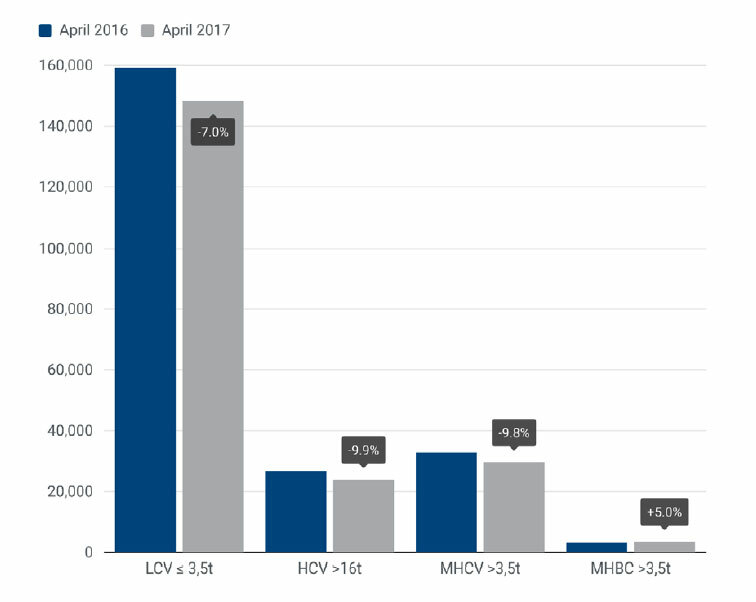 Commercial vehicle registrations: +3.8% in first four months of 2017; 7.2% in April. 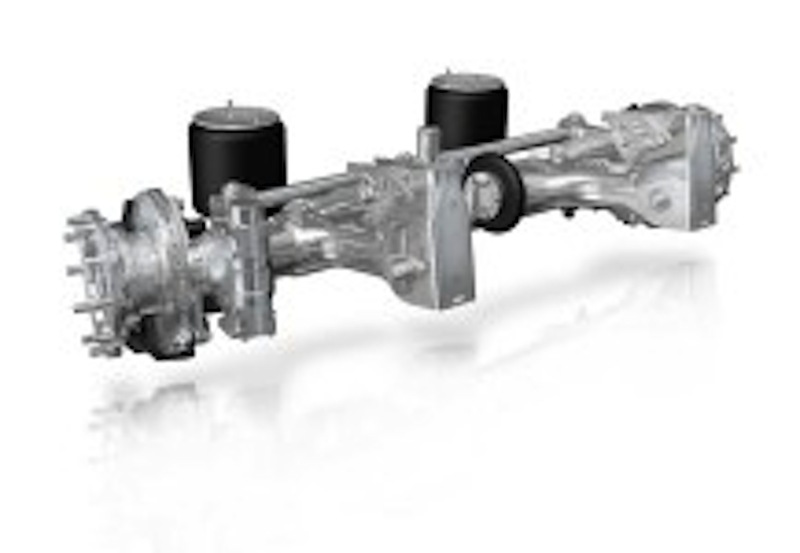 Truck industry gears up for wide-spread introduction of semi-automated convoys by 2023. 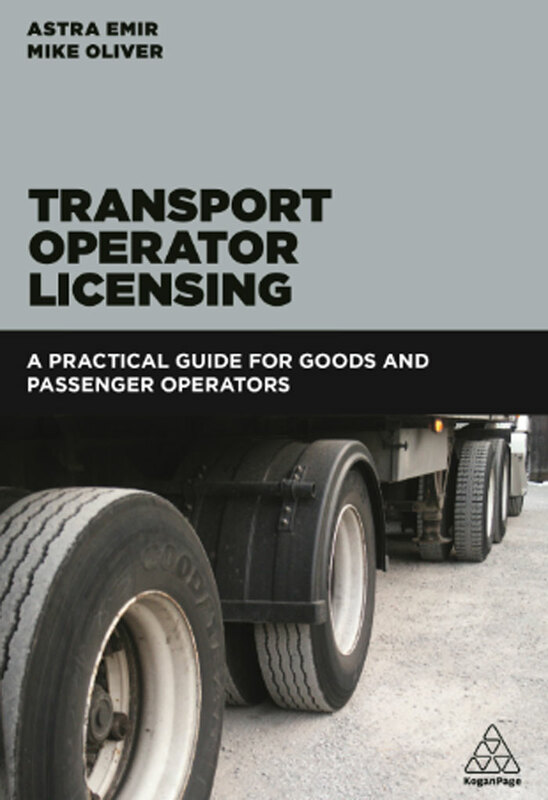 New companion text for transport managers and operators. 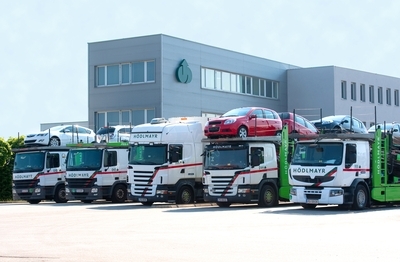 New sales high for the vehicle logistics specialist Hödlmayr. 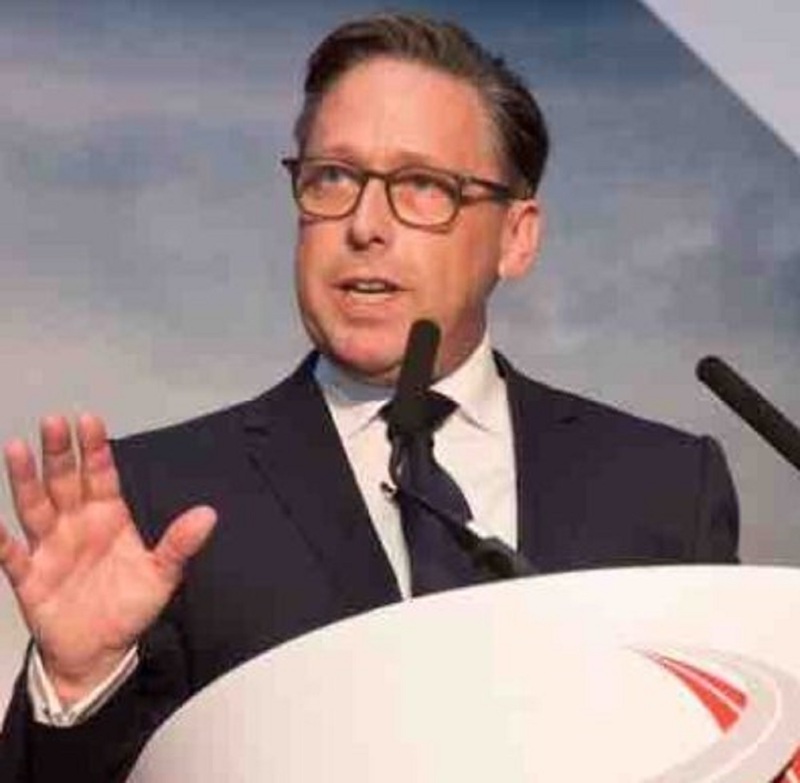 RHA attacks Chancellor for failing to tackle unfair competition from European hauliers. The European Automotive Telecom Alliance presents deployment roadmap and submits proposal for EU project. Longer semi-trailer trial demonstrates safety and environmental benefits, says FTA. EU plans automatic braking system to clamp down on road deaths. 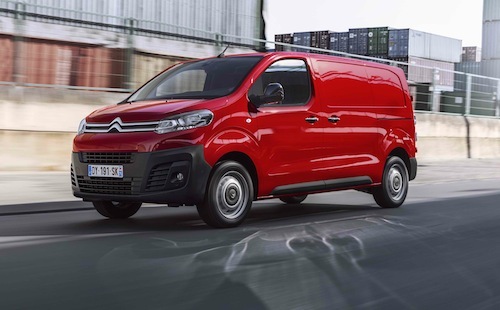 Citroën may have breached emissions rules. 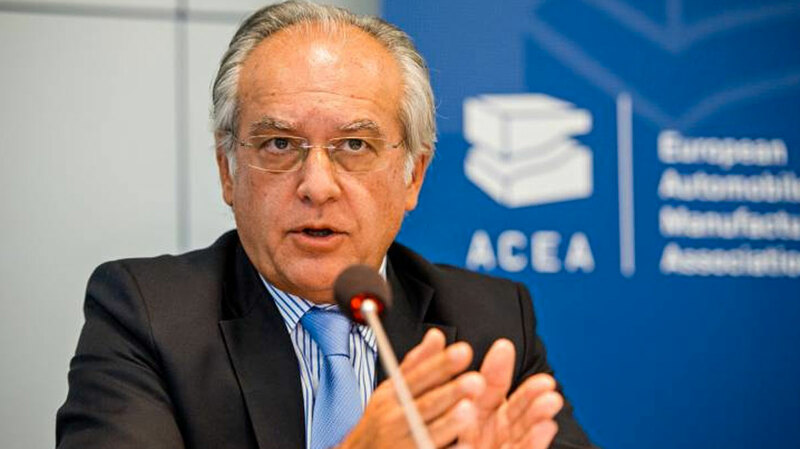 Message from the ACEA´s Secretary General. Preston Feight to chair ACEA’s Commercial Vehicle Board in 2017. 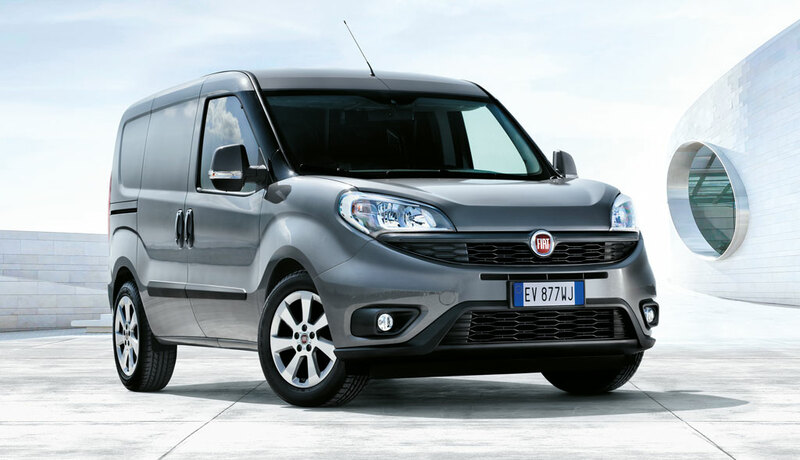 Italy rejects Germany's emissions allegations against Fiat Chrysler. Volkswagen pleads guilty to US criminal charges. It will pay a fine of 4.3 billion. 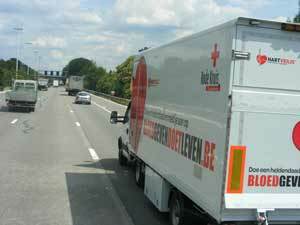 EU to embrace safer ‘direct vision’ trucks – but with 11-year delay. More shooting incidents in Germany. Auto makers request reasonable lead-time to get ready for real driving emission rules. 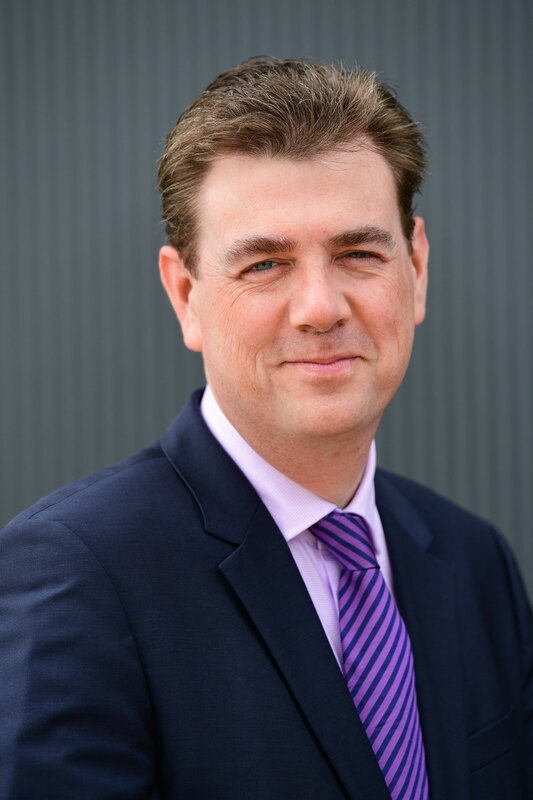 Nissan Europe announces senior management changes in sales & marketing. EU does not allow its laboratories to verify emissions. 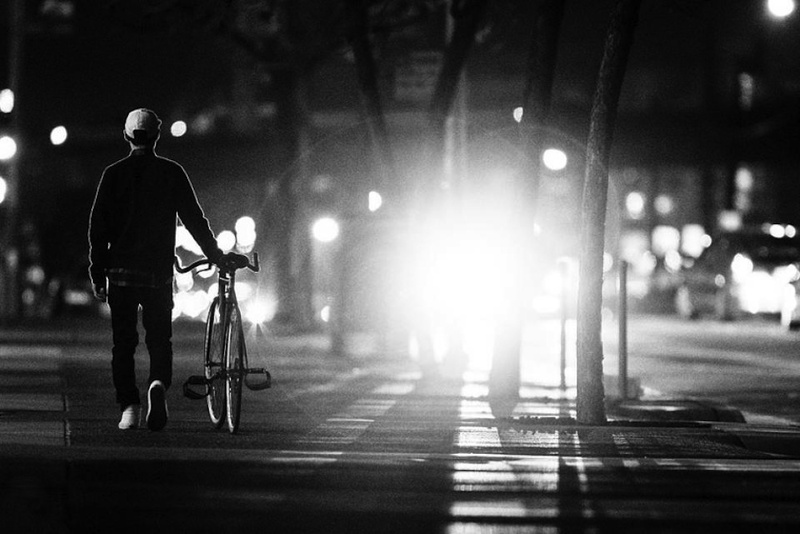 European drivers drive 1980 hours a year. 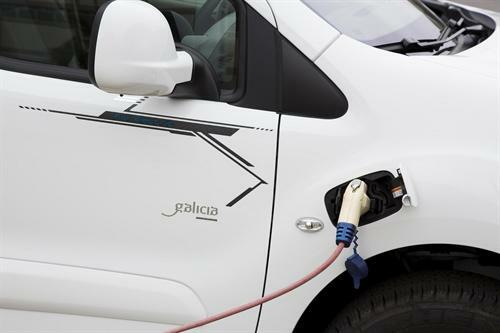 Electric cars sales in Europe doubled in 2015. 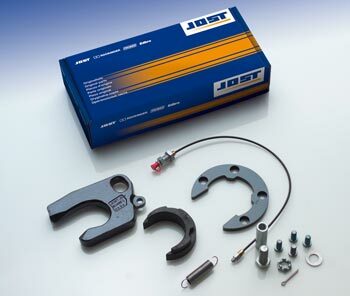 JOST Group presents numerous innovations at IAA 2016. 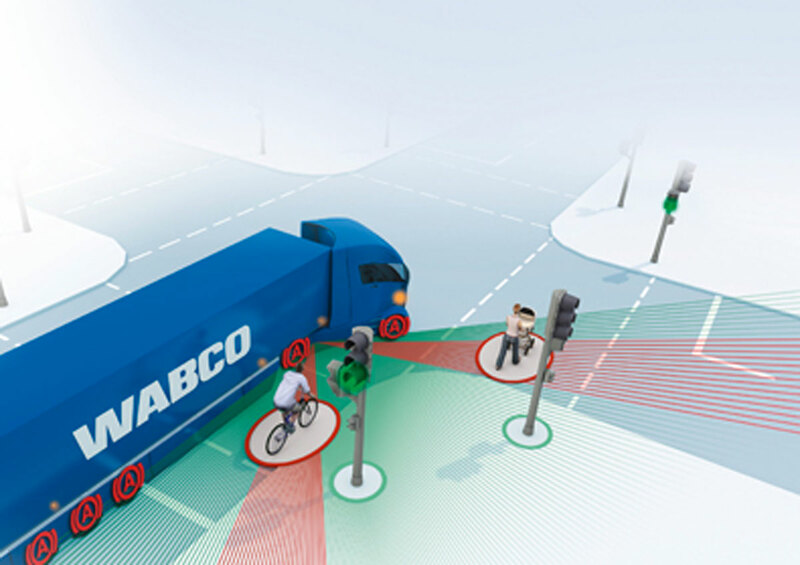 WABCO and Mobileye join forces to introduce advanced driver assistance system for commercial vehicles. VW broke consumer laws in 20 EU countries, report says. 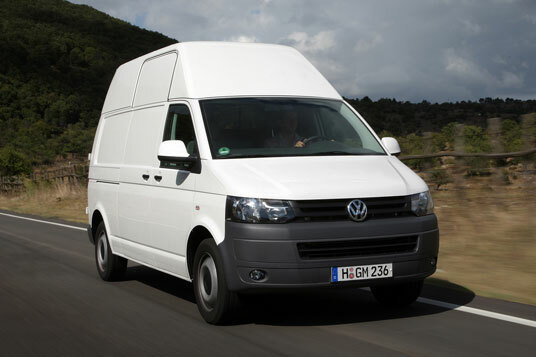 VW Truck & Bus launches cloud-based 'operating system' for the entire transportation industry. Car emissions inquiry continues with Fiat-Chrysler. 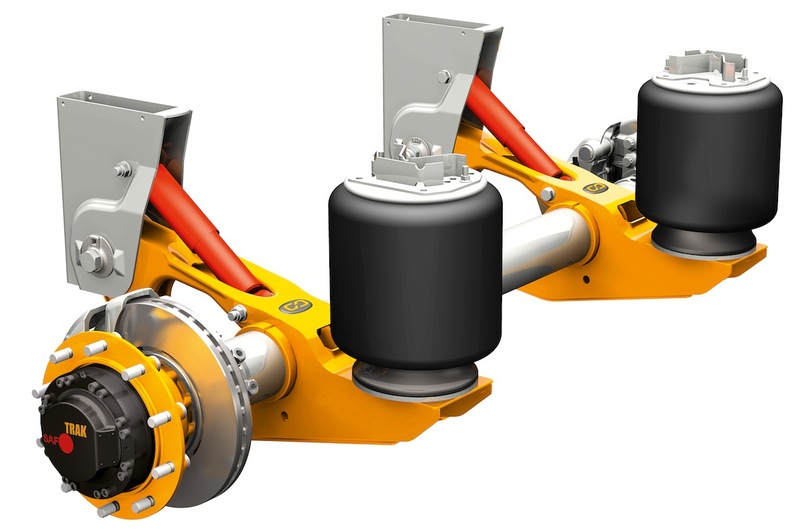 New axle from SAF-HOLLAND wins Trailer Innovation award 2017. Dieselgate 1st anniversary: all diesel car brands in Europe are even more polluting than Volkswagen. 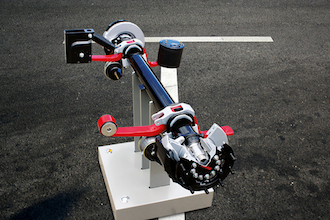 The new and ingenious Kögel trailer axle KTA will be available for order and delivery starting from the IAA 2016 exhibition. 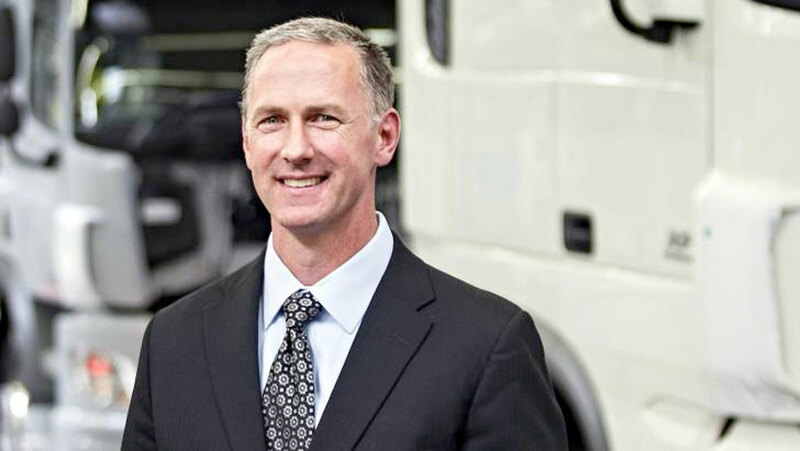 New leadership for ACEA’s Light Commercial Vehicle Committee. Thermo King Showcases Customer-Proven Climate Control Solutions for Rail Systems at InnoTrans in Berlin. JOST World at Automechanika 2016. 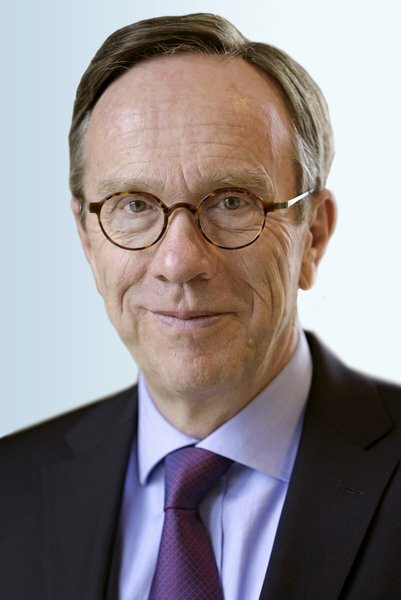 Wissmann: New ideas are driving this industry. 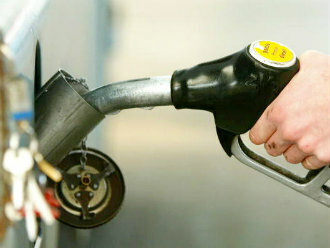 MEPs urge Commission to propose fuel efficiency standards for trucks now. 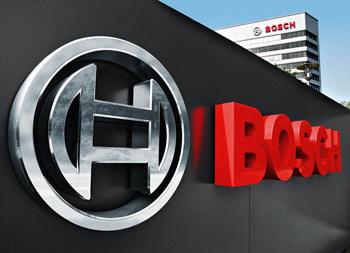 U.S. Is Investigating Bosch in Widening VW Diesel-Cheat Scandal. Germany accuses Fiat of emissions cheating. 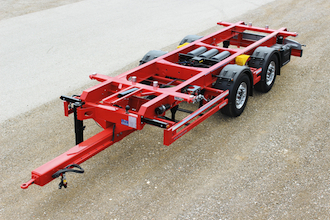 New swap body trailer–the Kögel Combi centre axle trailer. 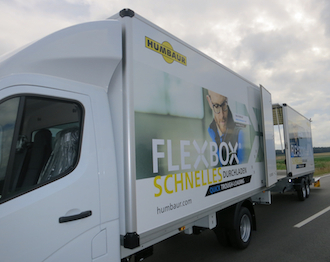 HUMBAUR, will be offering a wide range of vehicle bodies and trailer solutions for the distribution of goods by road. © Premium Difusión. All rights reserved.